A major international electronics manufacturer wanted to improve its image as being an environmentally-responsible corporation. Environmental Research Associates (ERA), a wholly-owned IMS company, and IMS Marketing developed the strategy. ERA has tracked environmental issues for more than 20 years. Its research showed that parents are heavily influenced by their children. 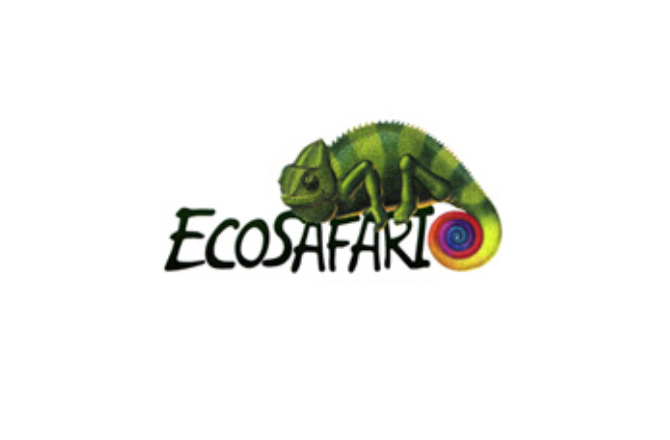 IMS Marketing used this information to develop an online environmental scavenger hunt, EcoSafari. Children could surf through the Internet looking for specific clues that would lead them to a grand prize. Another example of integrated marketing.